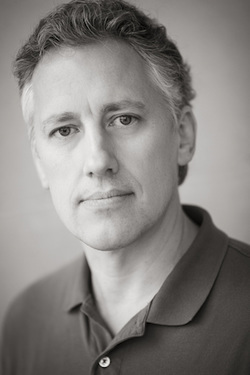 Brad Hughes is a Lean Kanban Agile Coach, Trainer, and Business Agility Consultant to leaders, teams, and organizations, helping them to become fitter for their purpose and better at responding to change. With over twenty years of experience in software development, information technology, and business operations, Brad has guided many on their paths to agility, including those in financial, insurance, healthcare, and appliance companies within the Fortune 200, and Fortune 50. Before Brad transformed his career to coaching, he was a software application developer, having worked in corporate, government, and consulting environments in the United States and Canada. His experience allows him to empathize with the challenges that creative knowledge workers face every day, and informs his mission, which is to help build sustainable and safe environments for knowledge work. Brad holds a Bachelors' degree in Computer Science from the University of Victoria, British Columbia, Canada, a Certified Executive Coach from the Royal Roads University, Victoria, British Columbia, Canada, and many, mostly Agile, certifications that result out of his passion for career-long learning. Brad is also a Kanban Coaching Professional (KCP) and Accredited Kanban Trainer (AKT) through the Lean Kanban University.